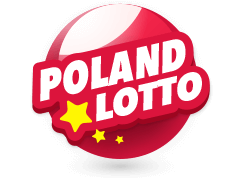 Polish Mini Lotto Results - Check Your Mini Lotto Numbers Here! As the saying goes, good things come in small packages. 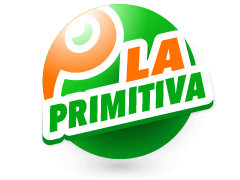 At Multilotto it is now possible to bet on the Polish Mini Lotto online. 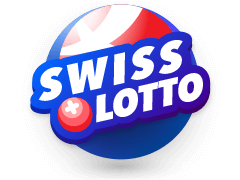 The Mini Lotto is by far Multilotto's most affordable lottery at just 30c per bet. Pick 5 numbers from 42 for a chance to win the jackpot, worth up to А70,000. 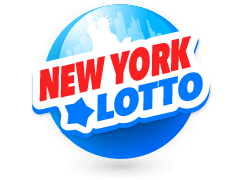 Visit Multilotto to get all of the latest Polish Mini Lotto Results and draw dates or to bet on the Mini Lotto online! When does the Polish Mini Lotto draw take place? 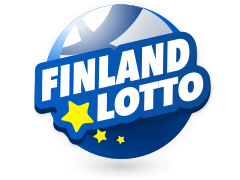 The lottery draw takes place six days a week (Monday through to Saturday) at 9.40pm. 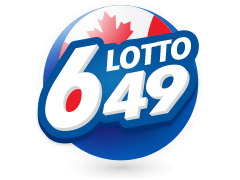 How do I choose my Mini Lotto numbers? Players pick 5 numbers from a pool of 1-42. If you match all five numbers youТll win the jackpot! How much does it cost to bet on the Polish Mini Lotto? A single line costs just 30 Cents. How much can I win on the Polish Mini Lotto? 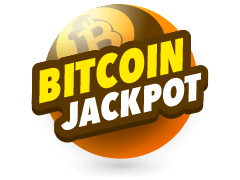 The Mini Lotto jackpot is fixed at А70,000. However, if no one wins it the top prize rolls down to the next tier, meaning everyone gets a share of the pot! 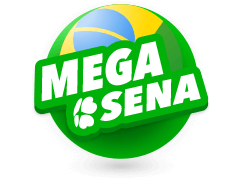 The quickpick feature will automatically generate numbers for you so now it is even easier to bet on the lottery online.. 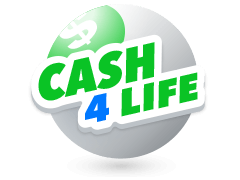 The winning Mini Lotto results will be published on our results page as soon as the draw has taken place. 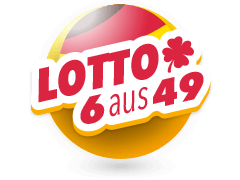 The Mini Lotto is not the only lottery which Multilotto offers to its customers. 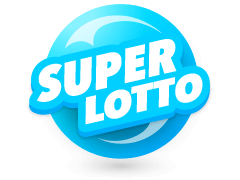 Multilotto makes available some of the biggest lotteries in the world, such as Powerball Eurojackpot El Gordo California SuperLotto and also the Irish Lottery. Also for those that like a flutter on the slots, Multilotto has a state of the art online Casino. What are you waiting for? 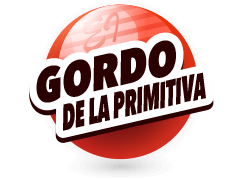 Start playing today!